Whatever your aerial drone inspection requirements are, you will find a reliable, professional and class leading drone service from Balmore Aerial Services. We are a Glasgow based drone company that provides aerial inspection services using the latest in commercial grade UAV drones. As you will know doubt have noticed, drones are fast becoming a vital and cost effective way of carrying out detailed aerial inspections to properties, buildings, factories, infrastructure and other properties and locations without the hassle of scaffolding, road closure, specific permits and putting human life at risk. This time saving and cost saving new approach is proving to be a popular choice for businesses looking for fast detailed results with minimal disruption to daily businesses operations. At Balmore Aerial Services, we operate a fleet of aerial drones that we utilise for a wide array of specific survey, inspection and filming purposes. 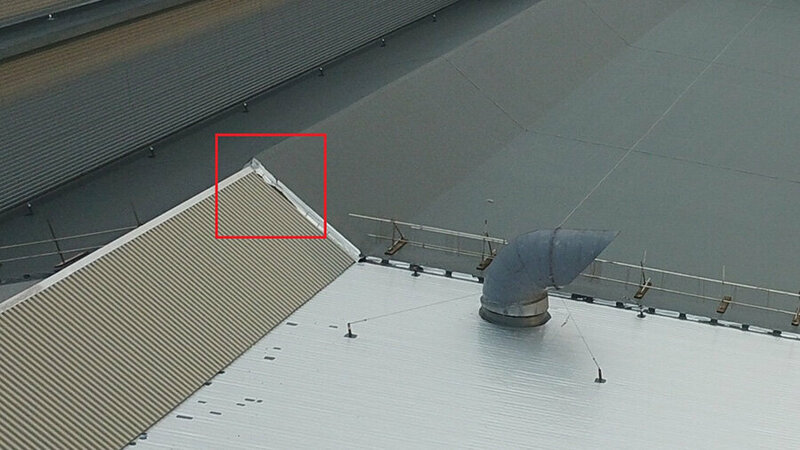 It allows us to reach even the most inaccessible and hazardous locations and cover vast distances on large scale sites. We can provide HD video capturing inspections of active railway, motorway and other infrastructure links without having to disrupt live traffic flows. All whilst reducing the need for workers at height thus improving health and safety. 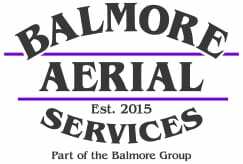 Whilst the use of Aerial Drones is still a relatively new area, at Balmore Aerial Services, we were formed under the umbrella of The Balmore Group. That means that we have both the energy of a new business but we are backed with the experience and expertise of a firm that has been serving Scotland for over thirty year. We can offer UAV aerial inspection services with our high tech drones to businesses in property marketing and inspections purposes, wind turbine inspection, off shore inspection and lots more. From our head office in Glasgow, we are able to provide drone video inspections across the rest of Scotland. Selling property is made so much more interesting and effective by being able to visually highlight the very best aspects of the premises for sale using our high tech aerial drone footage of the property location. Aerial drone footage of a property can vastly increase the conversion rate for a quicker and more profitable sale. Overcome obstacles that arise when inspecting properties in town and cities using our UAV aerial drone system. With aerial drone inspections, you can cut out the cost of scaffolding (with the high risk of working at height) and eliminate the need for road closures. With all of these advantages of using our aerial inspection service, you’ll save time, money, and fuss. Not only will you get high-quality photography and videos of your property via our aerial inspection service, you’ll also be getting images from unique angles that would not be possible through traditional methods. Get better photos and videos of your property from a quicker and safer service, hire a well-established aerial media expert.